Relax with friends or enjoy an evening with someone special. It’s dinner to dine for. 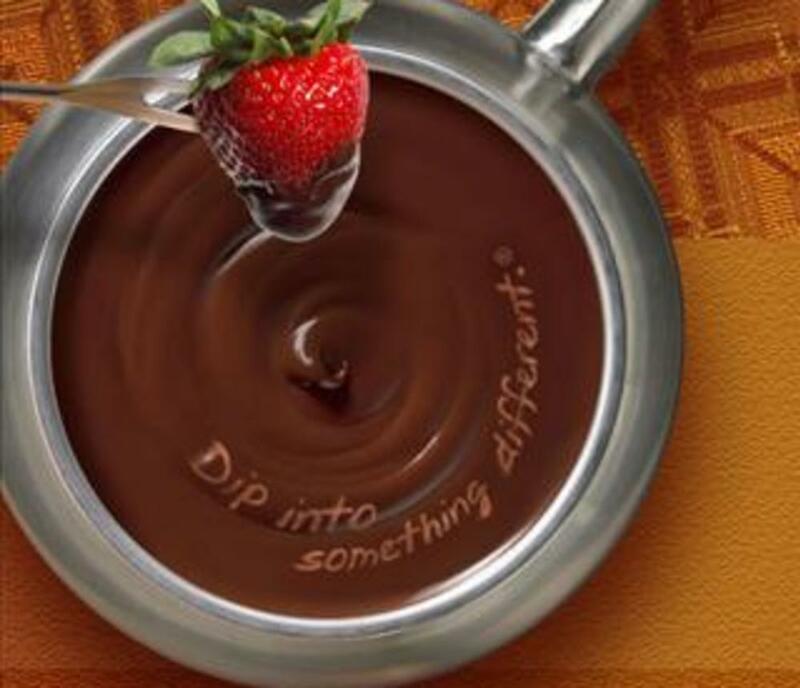 The Melting Pot offers an extraordinary dining experience that you won't find at any other restaurant. Fine wines and fabulous four-course fondue dinners. 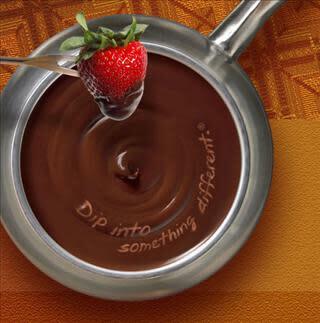 Make reservations today and come dip into something different.